Bless Online Class Breakdown | Nerd Much? Bless Online is headed our way at some point in 2018. And as the game gets closer and closer towards its release window, we’re learning more and more about it. Today, the team at Neowiz published fresh details on their MMO. Specifically what we can expect from the title’s different classes. Next on display is the Ranger. 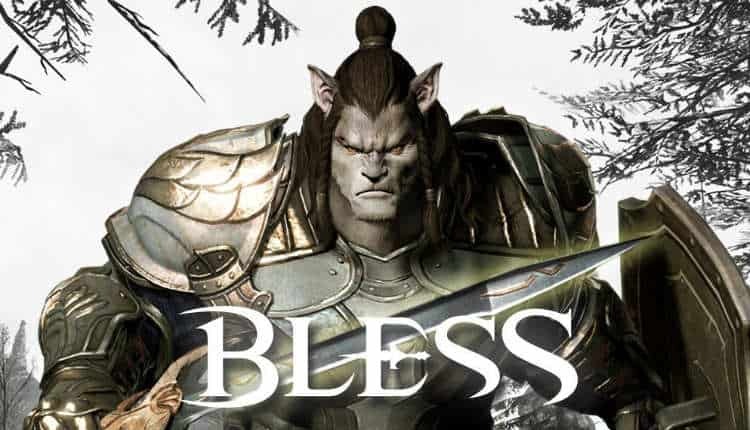 This the range character for Bless Online, obviously. The Ranger is “a patroller of the wilderness, is an expert in tracking, scouting, and ambushing.” Their ranged attacks gain an increase in damage too as the character’s concentration amplifies within the game. The Guardian is regarded as the Protector of the Battlefield. The class commands allies and seeks tactical advantages to use against their enemies. They are typically found protecting the frontline of battles. 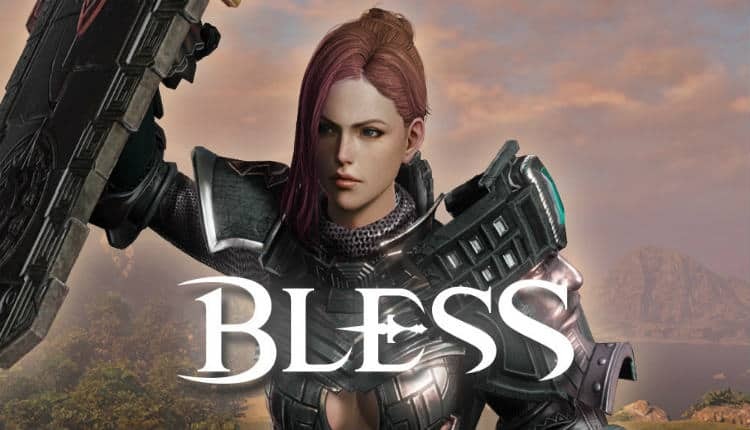 The last class within Bless Online is the Paladin. The Paladin can attack while utilizing their shields for protection. But their main strategic advantage is the ability to use holy magic for the healing and revival of allies. The team at Neowiz consider Bless “the evolution of high fantasy MMO.” The game will offer a slew of options. They consists of RvR battles, dungeon exploration, field PvP, field raids, monster taming and more. While the game’s five different classes don’t appear to bring much new to the table, Bless Online as a whole is continuing to look pretty solid. We’ll see what else the developer’s have up their sleeves further down the line.